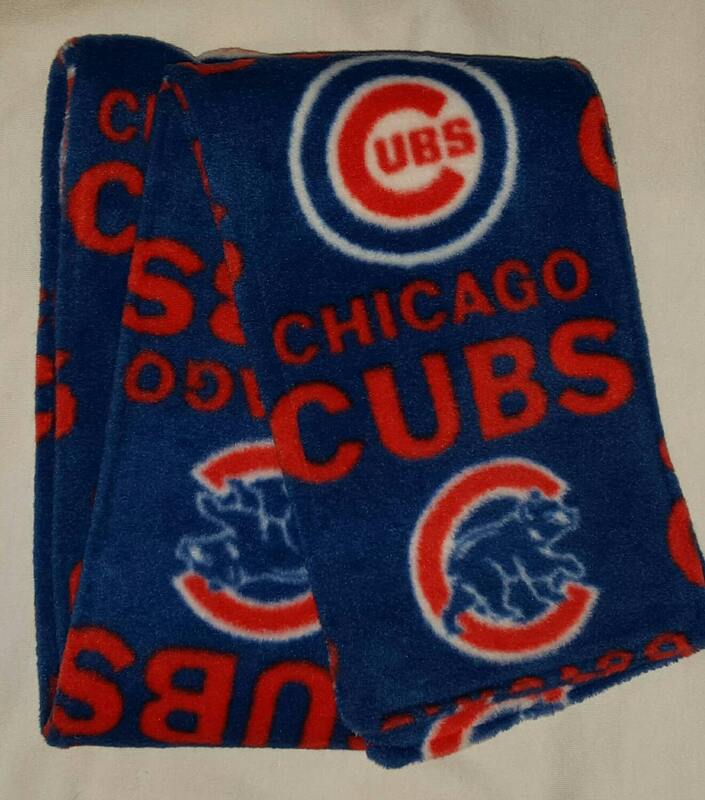 Cubs Scarf is the perfect gift for any Cubs fan. It is made with soft fleece, 5' long and 5" wide, adult size. Send me a message if you would like a child's size. Other Cubs Items I make are a cubs bracelet and Hats. If you are looking for another print, just send me a message. This listing does not include the hat, the hat can be ordered separately.